This is Project DJ Slam Band! An interactive DJ, 2 Drummers plus an endless combination of singers and musicians. 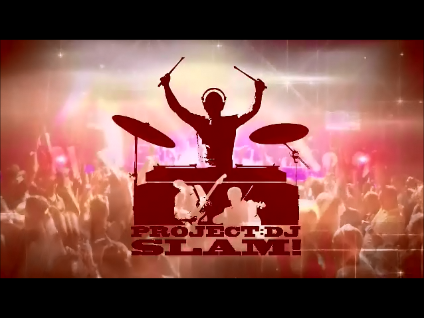 With Project DJ Slam Band you get the unlimited songlist of a DJ and the live energy of a band. This 3-hour non-stop show also includes a custom video package featuring 3 TV screens, 4 live action cameras including a live audience cam, custom graphics, music videos and more.